Burien is a young city built from a 100-year-old waterfront community on the Puget Sound. With six miles of shoreline and expansive mountain views, residents take pride in their neighborhoods, actively preserve the marine biodiversity of the area, and protect their public spaces. Housing ranges from starter homes to high-end homes, condominiums and apartments of all sizes, including senior living. Residents and business people alike love the convenience of Burien’s hub location and great connections. You can drive north to Seattle in about 12 minutes, east to Sea-Tac Airport in five minutes, and south to Tacoma or east to Bellevue in 30 minutes. The central location means that jobs and entertainment are convenient, the parking problems are elsewhere and a slower pace prevails in residential neighborhoods. Burien has been busy rebuilding and reinventing itself. Downtown’s major arterial received a makeover with widened sidewalks, benches, landscaping and old-fashioned lampposts. In 2009, Burien Town Square opened its first buildings, a joint King County Regional Library and Burien City Hall, in a multi-story condominium/retail building. During the same time, Town Square Park was completed at the center of the development. Town Square has reshaped the downtown area into a central gathering point for the community. For more information on Burien, please visit here. >>CLICK HERE<< for properties for sale in Burien. This area is the perfect mix of quiet neighborhood meets in-city energy. Phinney Avenue just begs to be strolled down and enjoyed. New eateries, coffee shops, and fun boutique shops are opening up all the time. For more information on Phinney Ridge, please visit here. >>CLICK HERE<< for properties for sale near Phinney Ridge. 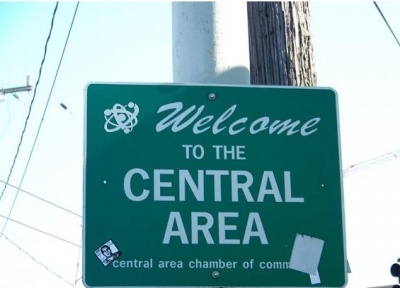 The Central Area, commonly called the Central District or CD, is a mostly residential district in Seattle located east of First Hill (12th Avenue and Rainier Avenue); west of Madrona, Leschi and Mt. Baker; south of Capitol Hill, and north of Rainier Valley. Historically, the Central District has been one of Seattle's most racially and ethnically diverse neighborhoods, and was once the center of Seattle's black community and a major hub of African-American businesses. It’s considered one of the oldest surviving residential neighborhoods in the city. Throughout its history it has seen many changes in demographics and politics, but has recently seen a period of new construction and community improvement projects. For more information on the Central District please visit here. >>CLICK HERE<< FOR HOMES FOR SALE IN THE CENTRAL DISTRICT. Columbia City is a neighborhood located in the southeastern part of Seattle, Washington in the Rainier Valley district. It has a landmark-protected historic business district and is one of the few Seattle neighborhoods with a long history of ethnic and income diversity. Named after Christopher Columbus, this neighborhood aspired to be great from its beginning. With a sawmill that could make neat work of the area’s giant trees and a rail line that connected to Downtown Seattle, Columbia City was a popular place to settle in the late 1800s. With its many businesses and services, it was even considered a downtown to the smaller communities nearby. After World War II, the neighborhood saw a decline. Businesses closed, and crime rates rose. In the past few decades, however, many efforts have successfully spruced things up and attracted residents once again. 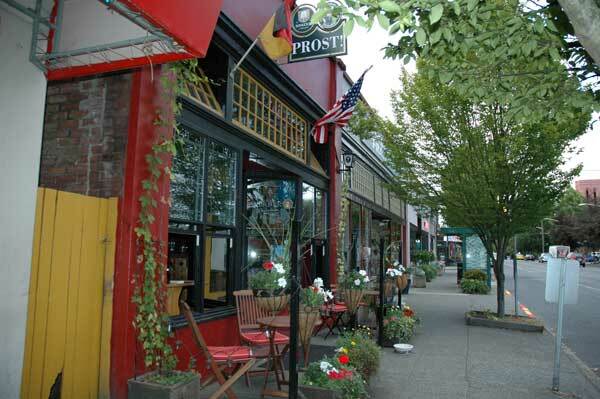 Today, the thriving pedestrian business district along Rainier Avenue S. is home to six bars, a grocery store, a number of restaurants, bakeries, coffee shops, assorted retail, an art gallery, fitness facilities, a fraternal clubhouse, a movie theater, and multiple live music venues. Housing stock include craftsman bungalows, a mix of market-rate and low-income apartment buildings, and townhome developments. Community estimates have put the number of new homes in the planning pipeline as numbering at least 1,500. Many of these developments are in formerly vacant lots. Train service at the neighborhood's Link Light Rail station began in July 2009, connecting the neighborhood to both SeaTac airport and Downtown Seattle. Rainier Vista, once a post-war suburban public housing project, has been redeveloped into a mixed-use, mixed income community built around the light rail station, and includes more than 900 new homes (some subsidized, some rental, some owner-occupied). For things to do in Columbia City, please visit here. White Center is a unique community of approximately 32,000 people located now throughout 2 jurisdictions: unincorporated King County, and the City of Seattle. White Center has the distinct characteristics of an historic streetcar-era suburb, and has retained most of the original buildings constructed during 1912-1933. 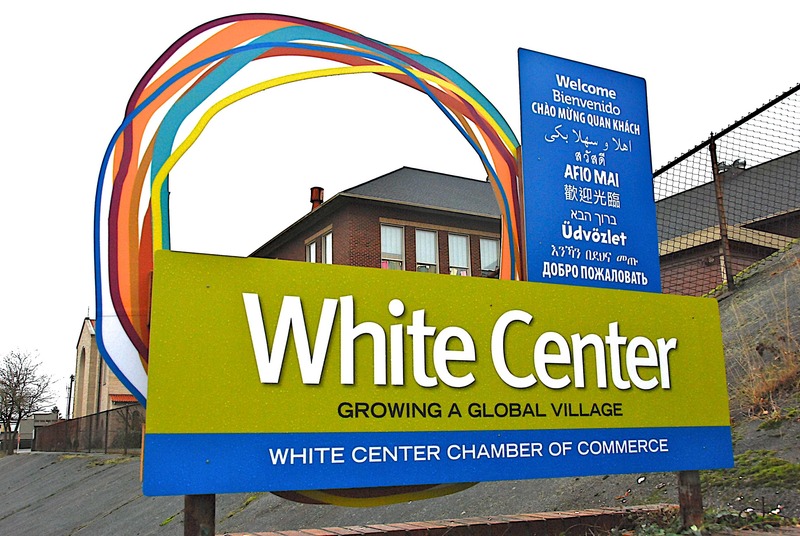 Due to a substantial amount of inexpensive, small commercial spaces and the affordability of nearby housing, White Center has become a welcoming gateway for immigrants and refugees who arrived, settled, raised families, established businesses and grew social, cultural and religious institution. According to the 2010 Census, White Center is comprised of 60% communities of color, namely Asian and Pacific Islander (24.4%), Latino (21.5%) and African American (8.6%). The top languages spoken here include English, Spanish, Vietnamese, Khmer/Cambodian, Tigrinya, Amharic, Arabic, Somali and Samoan. 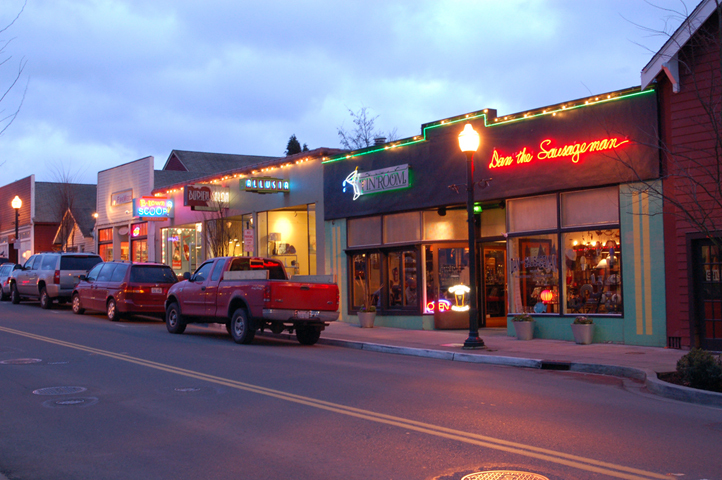 White Center’s commercial district is another example of diversity. White Center’s downtown business district is comprised of approximately 150+ businesses in a 9 block area. For instance, businesses on the main streets include a Mexican tortilla factory, the historic SouthGate Roller Rink, several Vietnamese restaurants, the Salvadoran Bakery, and Cambodian fresh marketplaces. For more information on White Center please visit here. >>CLICK HERE<< for properties for sale near White Center.